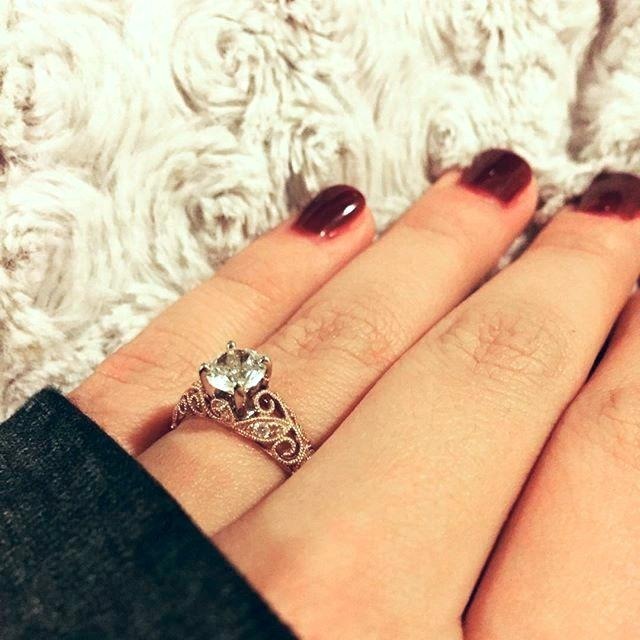 You Have to See These Vintage-Inspired Engagement Rings! 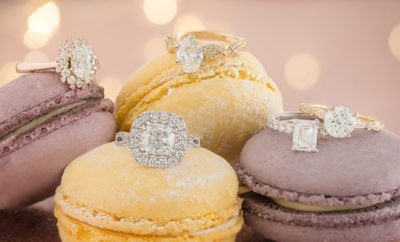 - Shane Co.
You Have to See These Vintage-Inspired Engagement Rings! 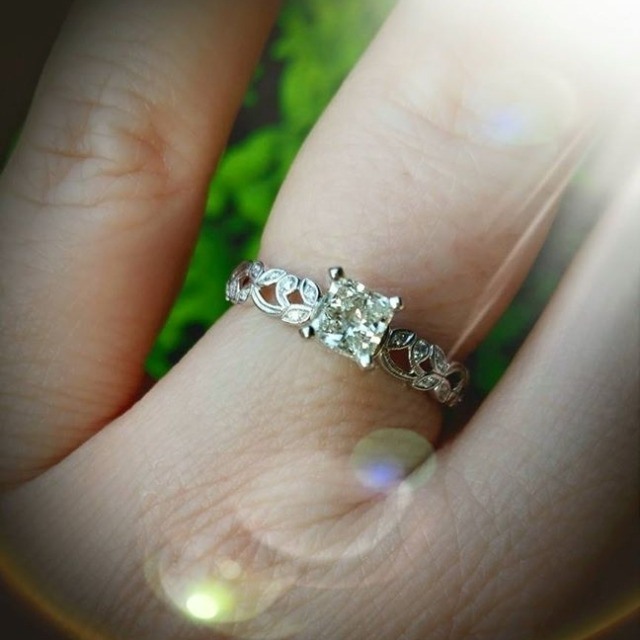 If you love all things vintage, then why not have your engagement ring reflect that love? 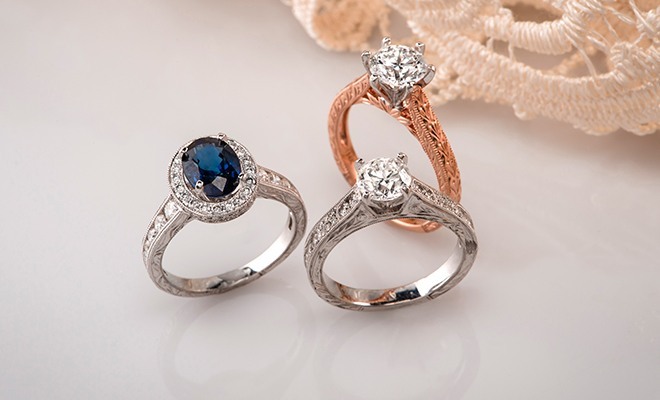 Shane Co. has dozens of vintage-inspired engagement rings featuring designs reminiscent of another era, but constructed with the durability to last you a lifetime. Check out some of the beautiful styles our fans are rocking! If you love delicate detail and dazzling sparkle, this delightful halo featuring a stunning emerald cut diamond is for you. 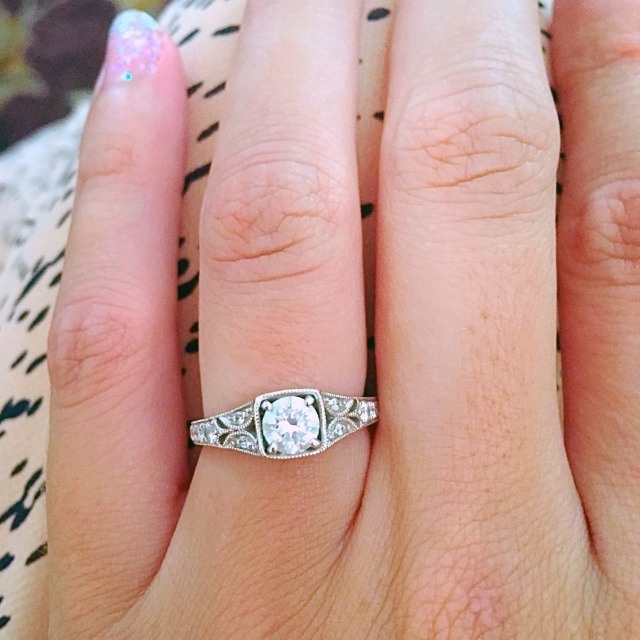 Paired with a matching wedding band, it’s the perfect vintage-inspired wedding set! 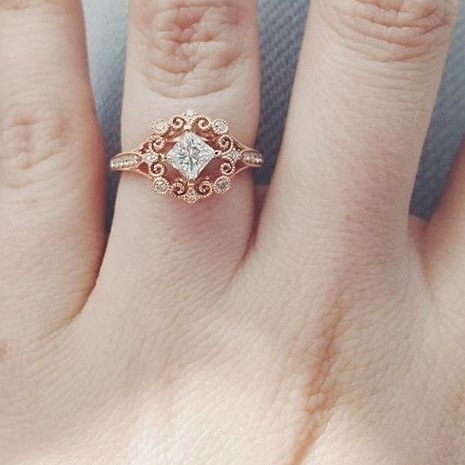 Rose gold, lots of stunning detail and a kite-set diamond—this engagement ring is a vintage-lover’s dream come true! There is plenty of detail on this 1920s-inspired setting. Its unique design will catch your eye for decades to come! This gorgeous engagement ring has a stunning vine design with sparkling diamonds. 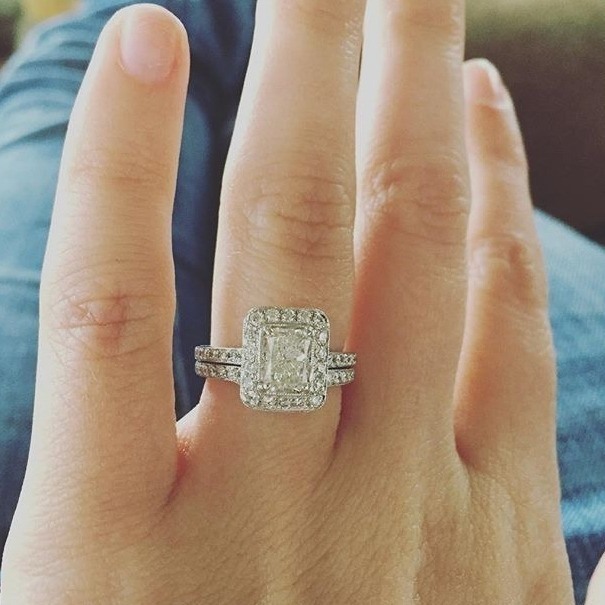 We absolutely love the princess cut center diamond too! Milgrain and engraving bring intriguing vintage-inspired beauty to this rose gold engagement ring. Its charming design is truly breathtaking! To see even more vintage-inspired engagement rings, visit your local Shane Co. or head to ShaneCo.com.